Children held at the Shiloh Treatment Center, a government contractor south of Houston that houses immigrant minors, described being held down and injected, according to federal court filings. President Donald Trump’s "zero tolerance" policy is creating a zombie army of children forcibly injected with medications that make them dizzy, listless, obese and even incapacitated, according to legal filings that show immigrant children in U.S. custody subdued with powerful psychiatric drugs. 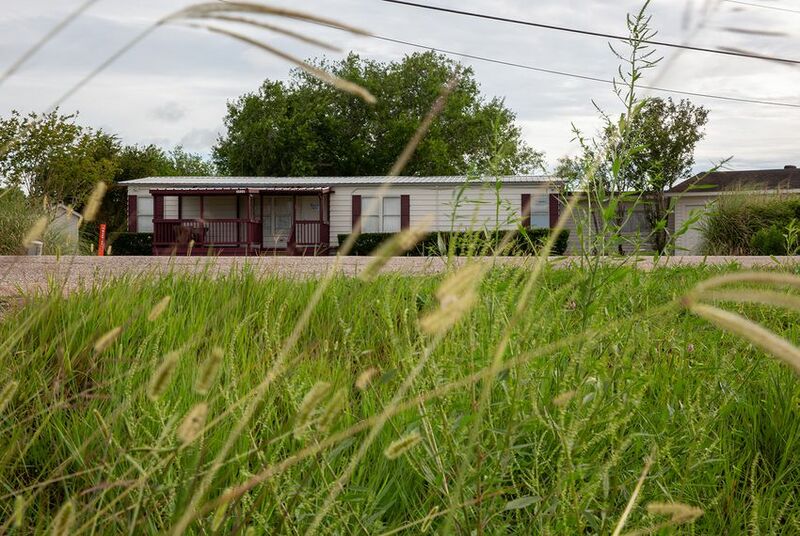 An investigation by Reveal from The Center for Investigative Reporting and The Texas Tribune found that nearly half of the $3.4 billion paid to those companies in the last four years went to homes with serious allegations of mistreating children. In nearly all cases reviewed by Reveal, the federal government continued contracts with the companies after serious allegations were raised. The records were filed in connection with an ongoing class action status lawsuit alleging poor treatment of immigrant children in U.S. custody. An attorney representing the children said youth separated from their parents often become depressed, angry, anxious and, sometimes, unruly, and that in turn encourages prescription of inappropriate medication. Bernardez, now reunited with her son in New Orleans and seeking asylum from Honduras, provided Reveal with records showing her son was held at the Shiloh facility for six months. He was 9 when he landed at Shiloh last November after being referred for what staff considered psychological issues. Reveal is not publishing his name at his mother’s request. Shiloh already had a reputation for mistreating children. In December 2014, U.S. Rep. Sheila Jackson Lee, D-Houston, called for Shiloh to be shut down, citing reports from the Houston Chronicle of “physical violence, unreasonable and excessive use of physical restraints, administering emergency medications without notice to governmental authorities, and several deaths of minor children while in custody,” she said in a statement.